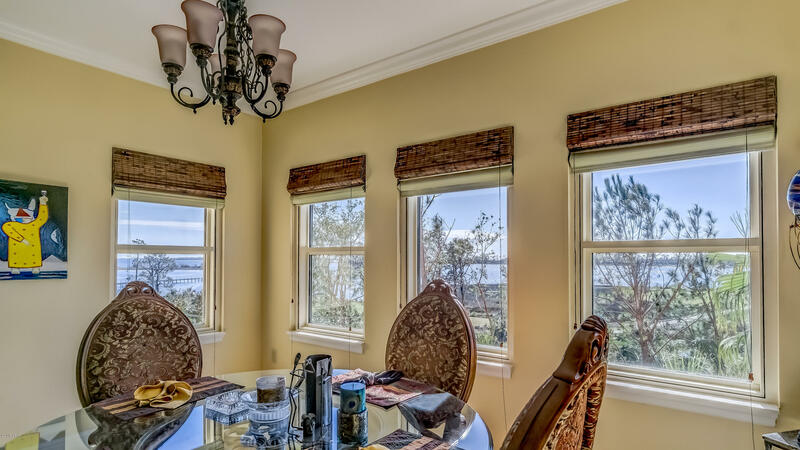 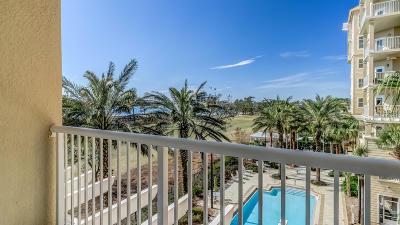 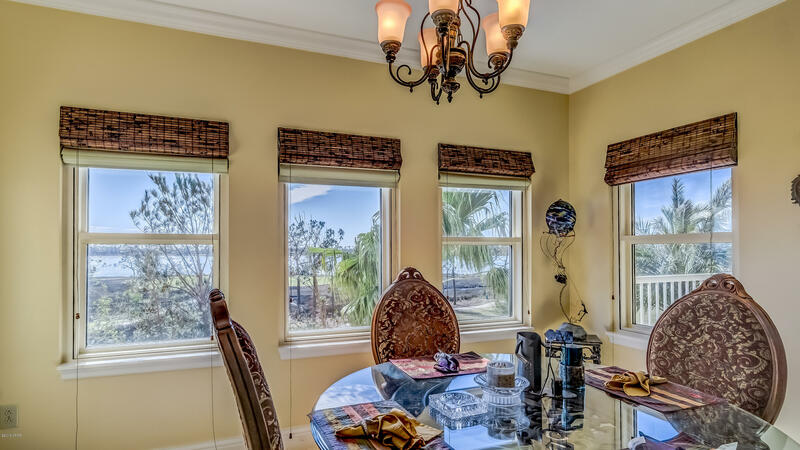 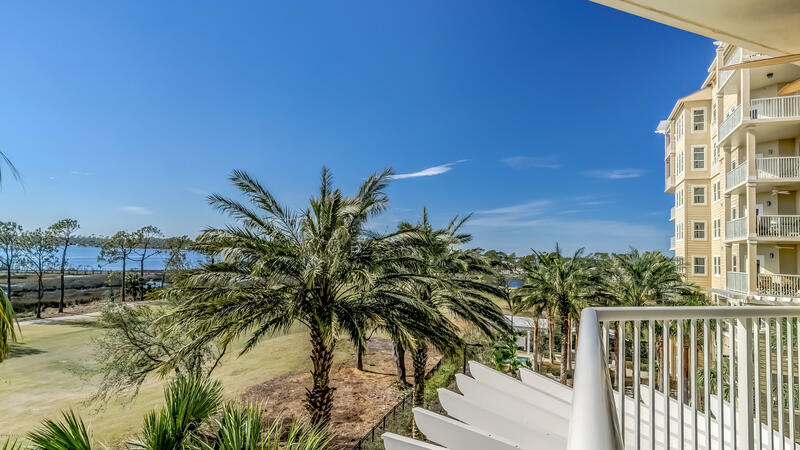 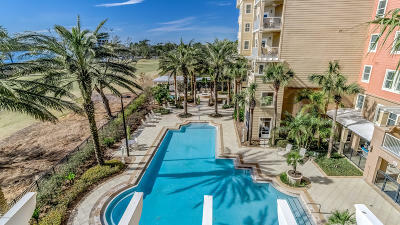 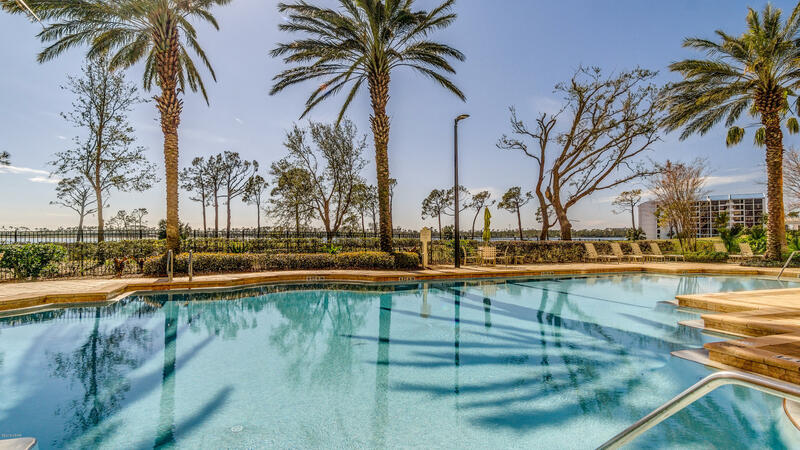 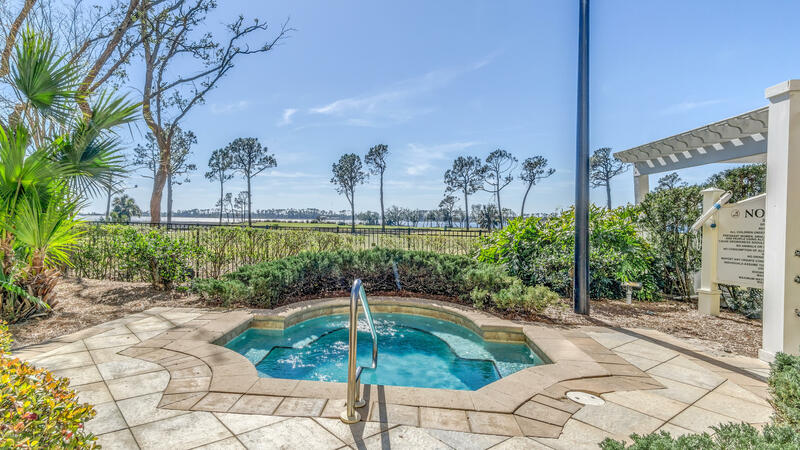 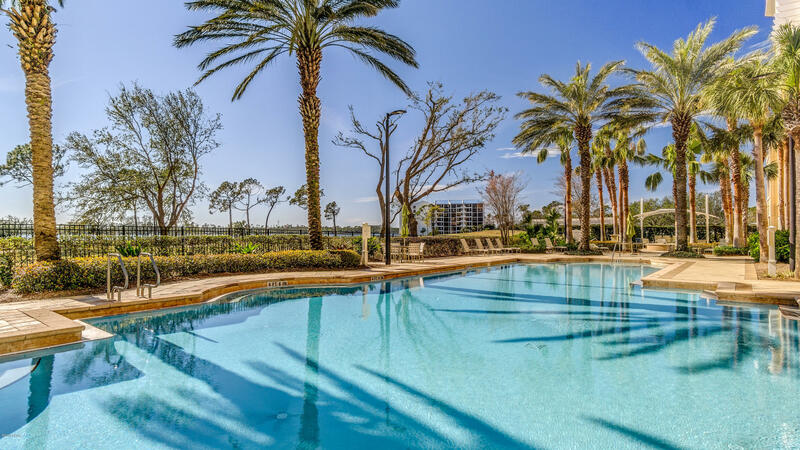 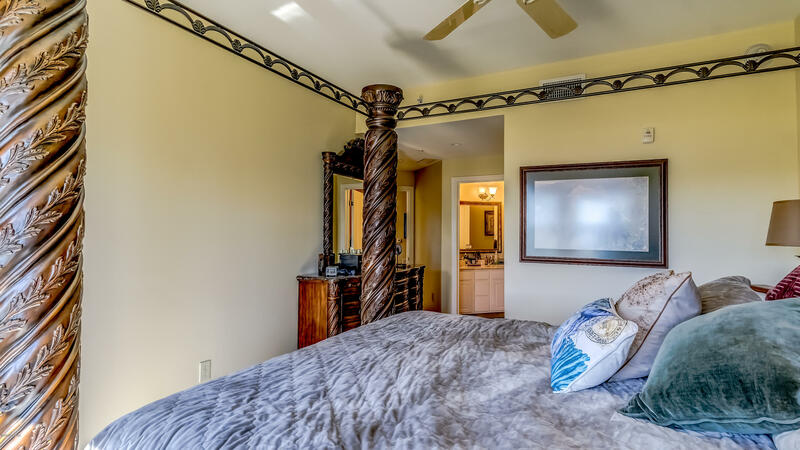 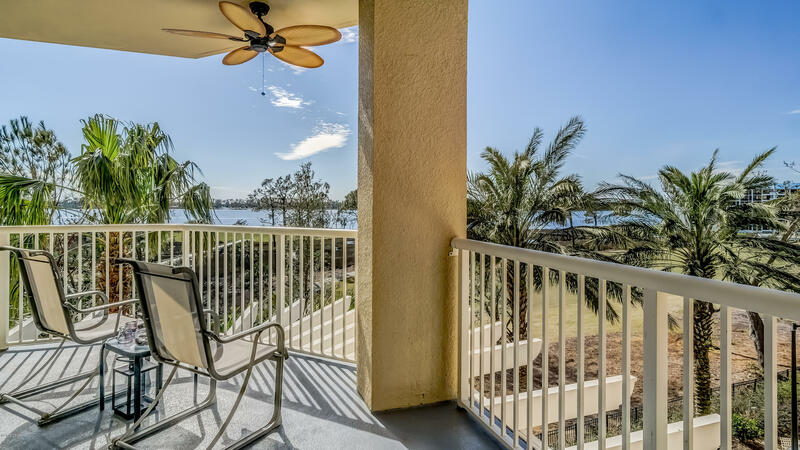 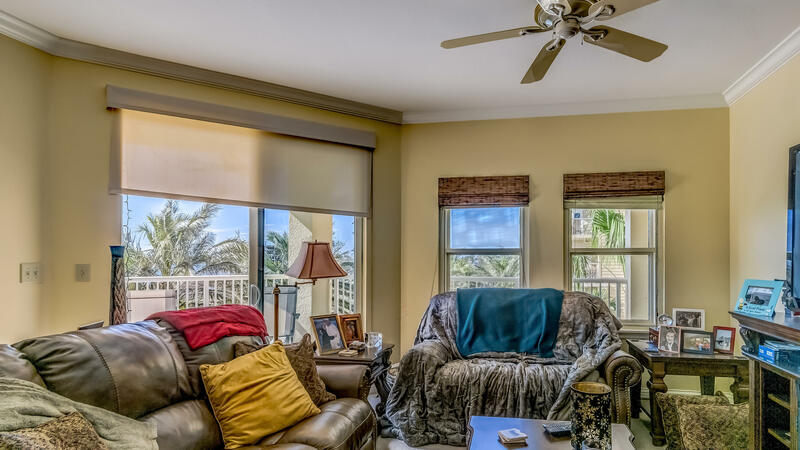 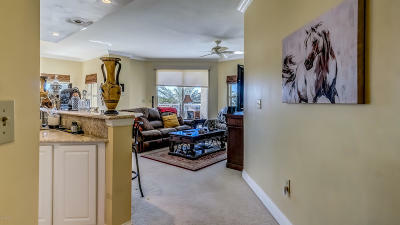 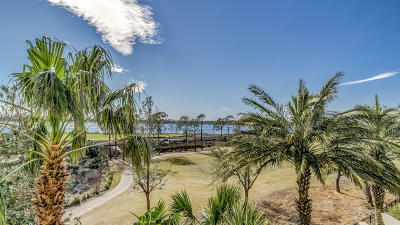 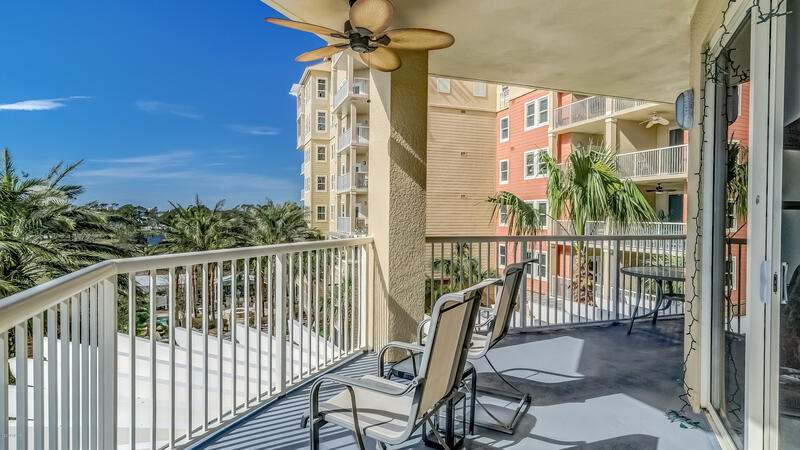 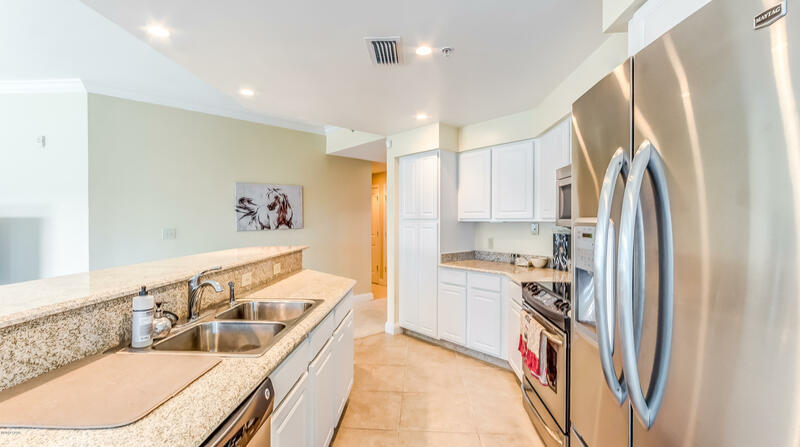 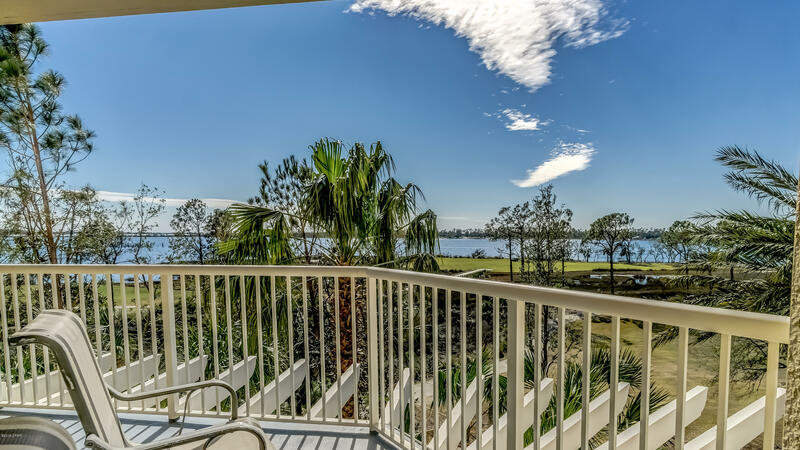 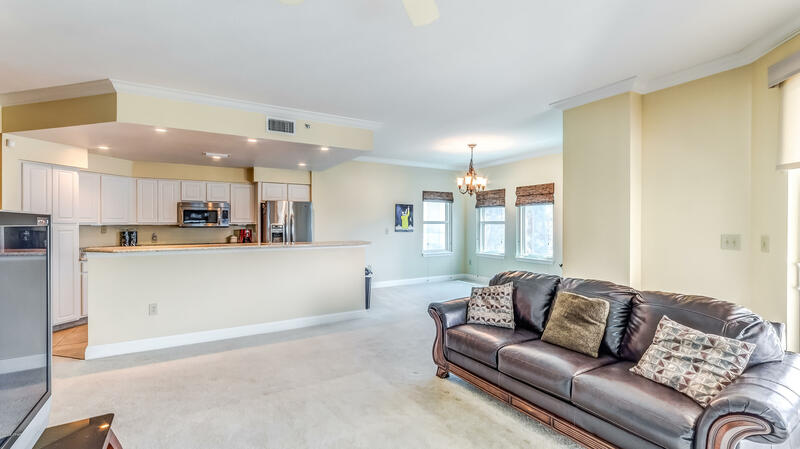 Wow Can you imagine waking up every morning and enjoying fantastic views of the lagoon/bay,golf course,boats heading out to the gulf, and pool from this beautiful 3BD/3BR unit at Bay Point Grand Residences. 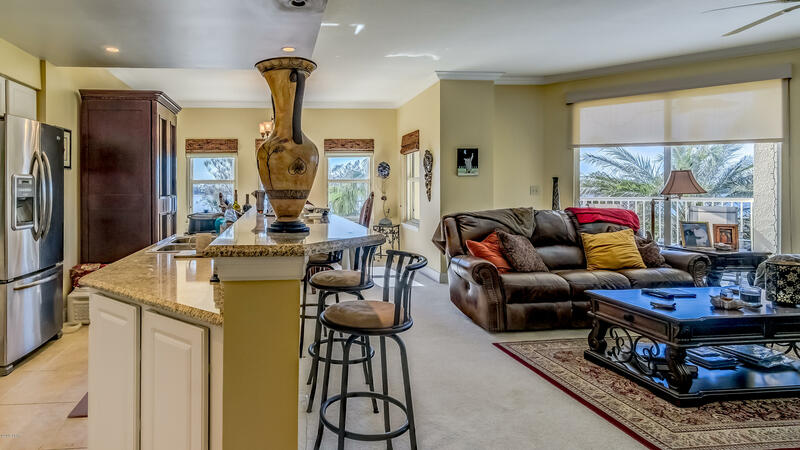 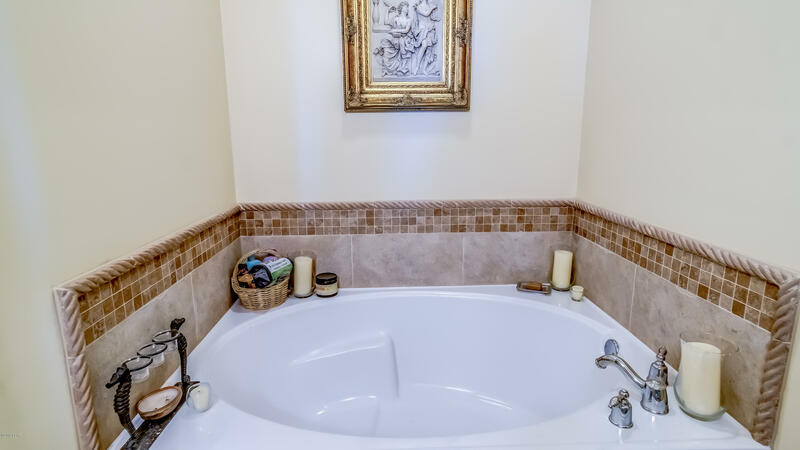 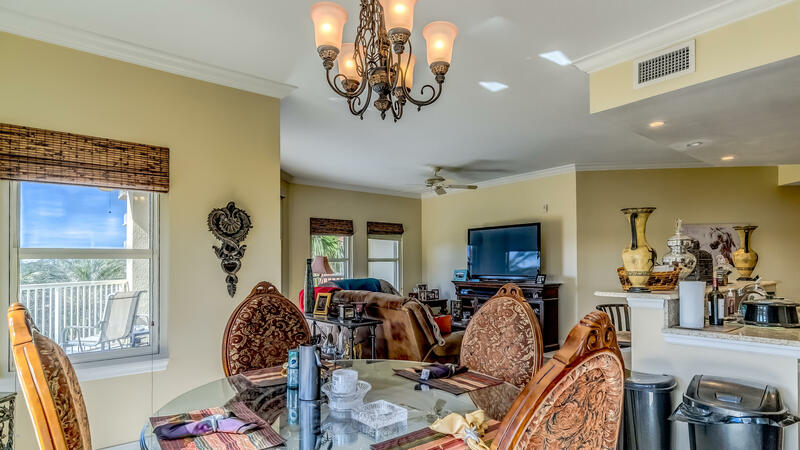 Relax on the spacious balcony or lounge by the resort style pool or jacuzzi just downstairs. 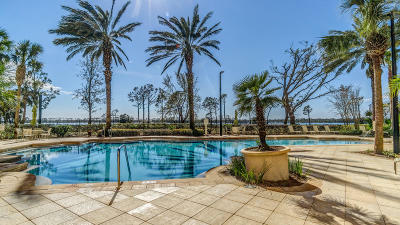 Or you might want to take in a spa next door at Reflections, Bay Point Sheraton. 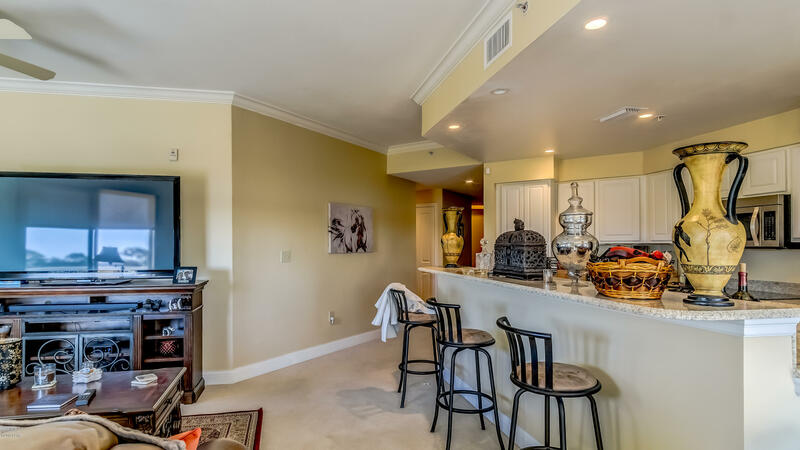 Short term rentals are not allowed so you will be able to enjoy peace and quite of this residential complex. 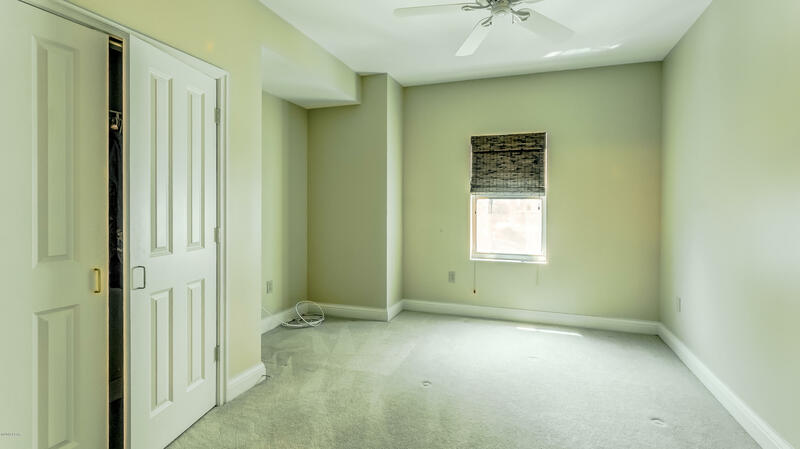 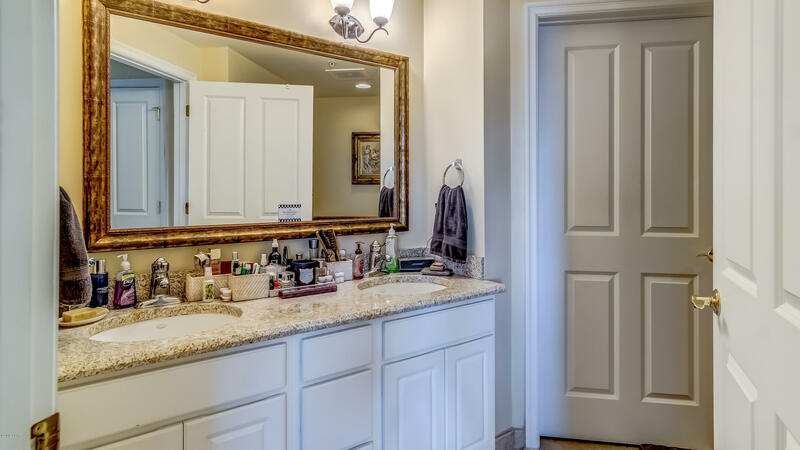 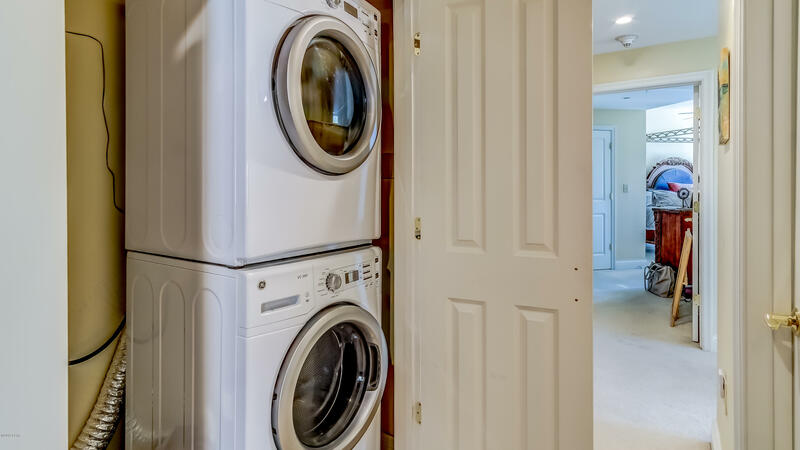 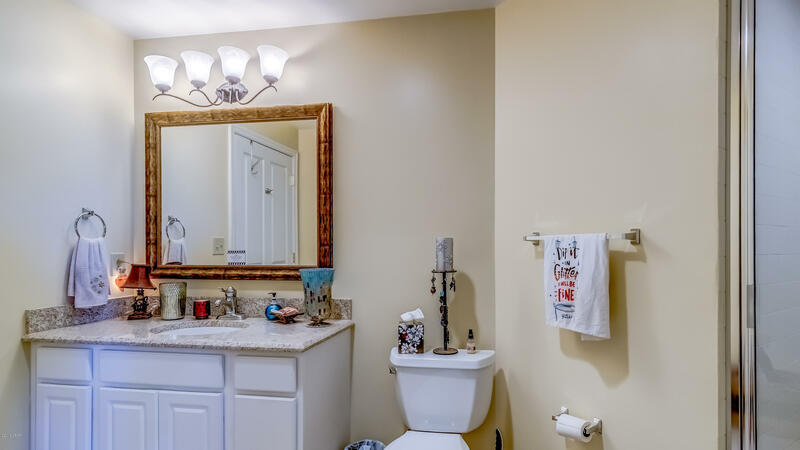 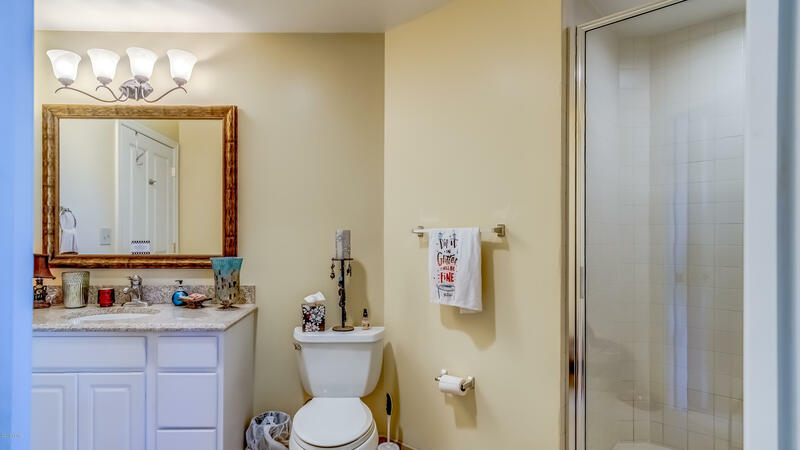 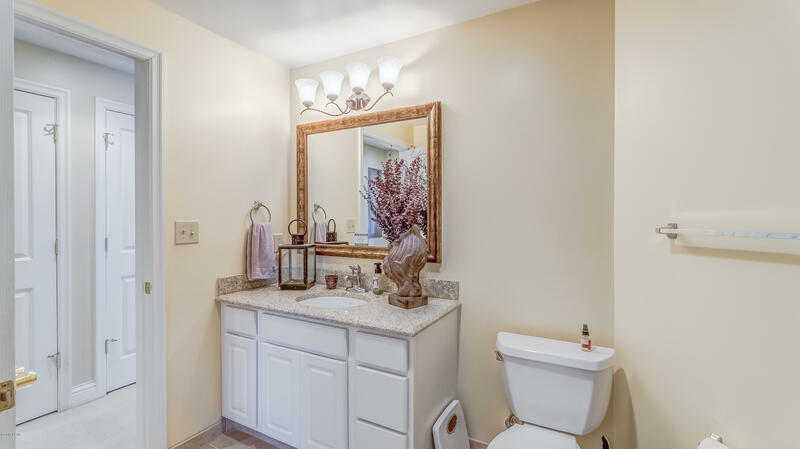 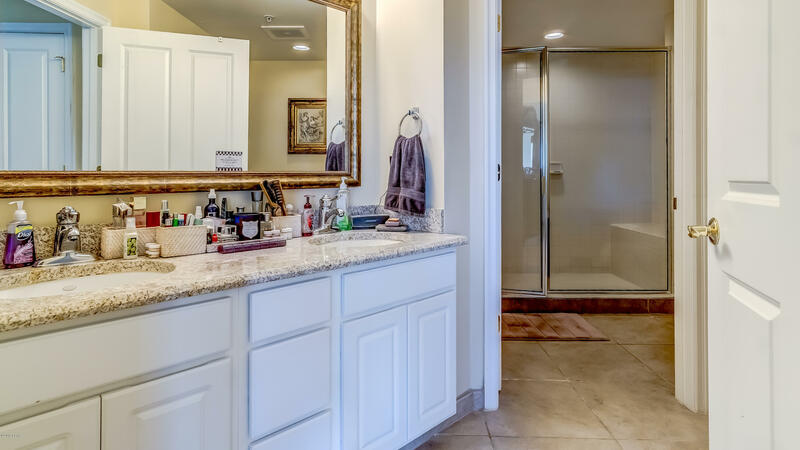 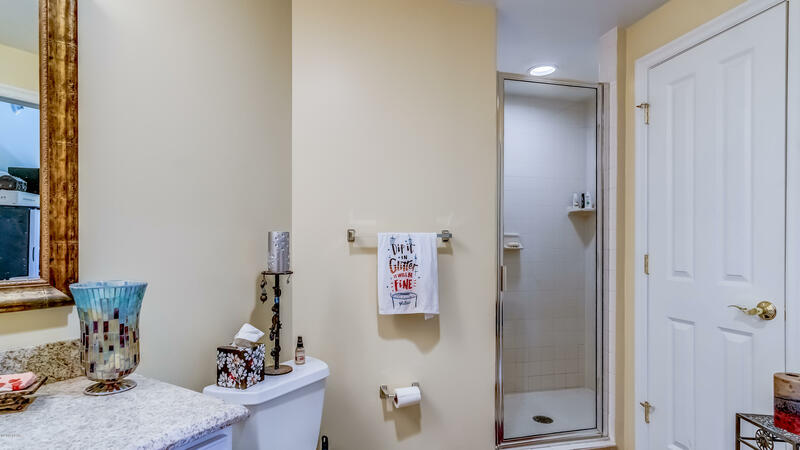 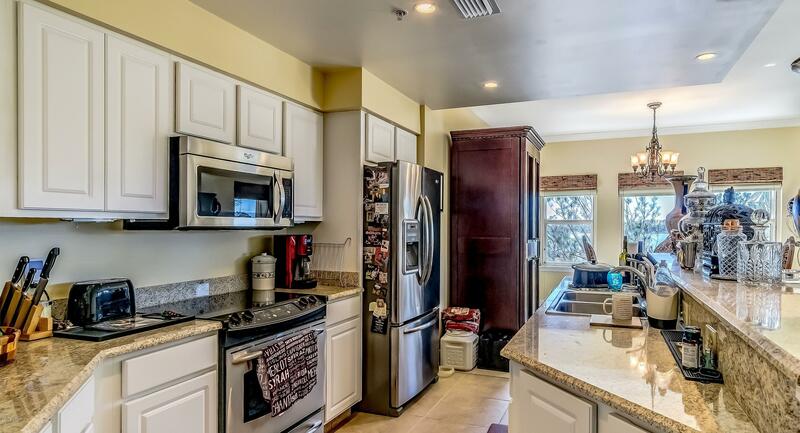 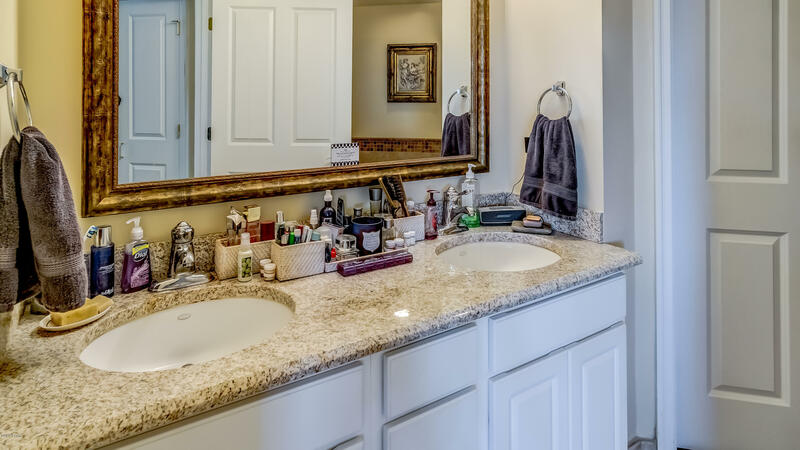 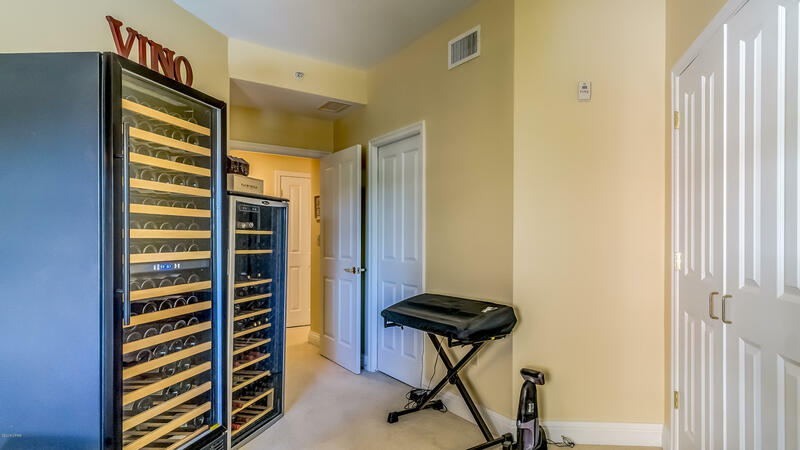 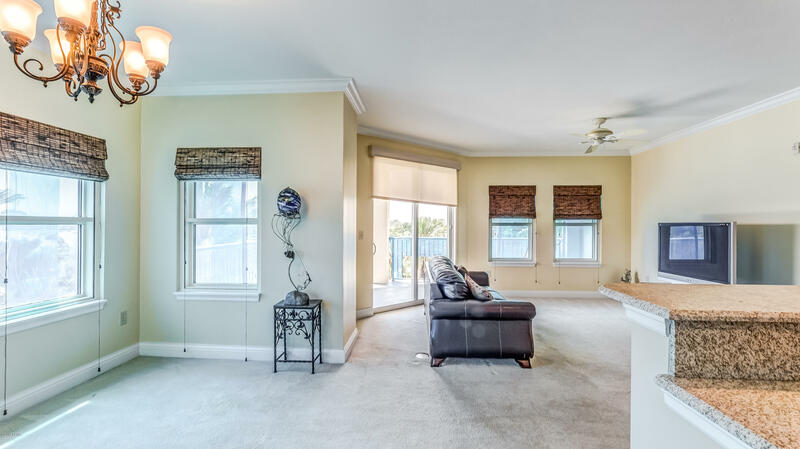 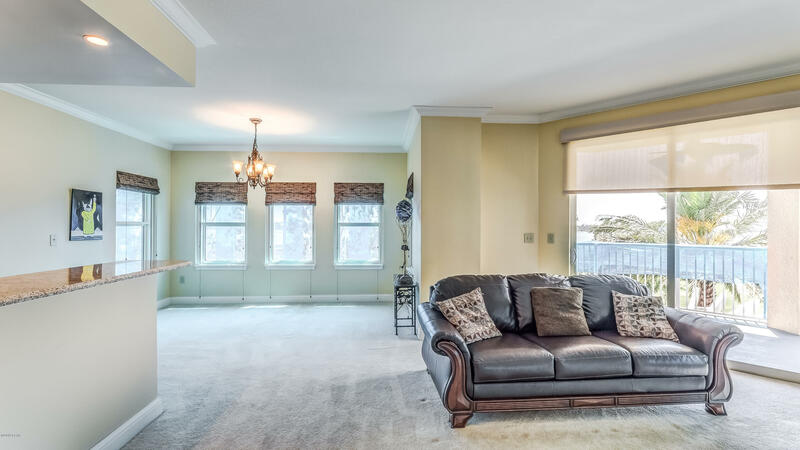 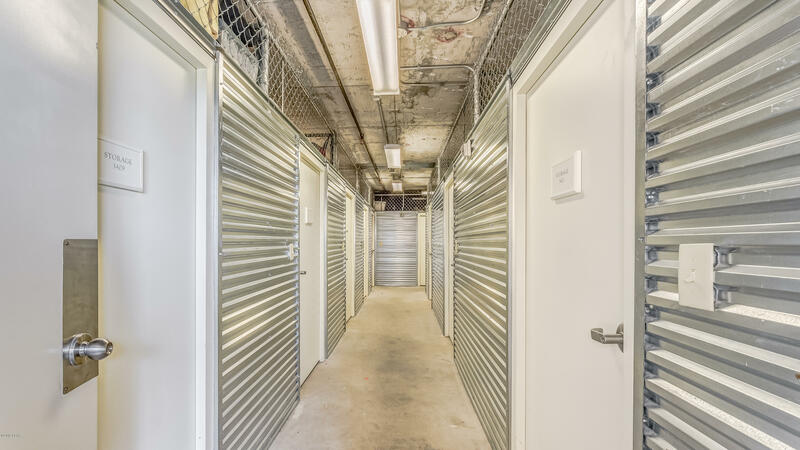 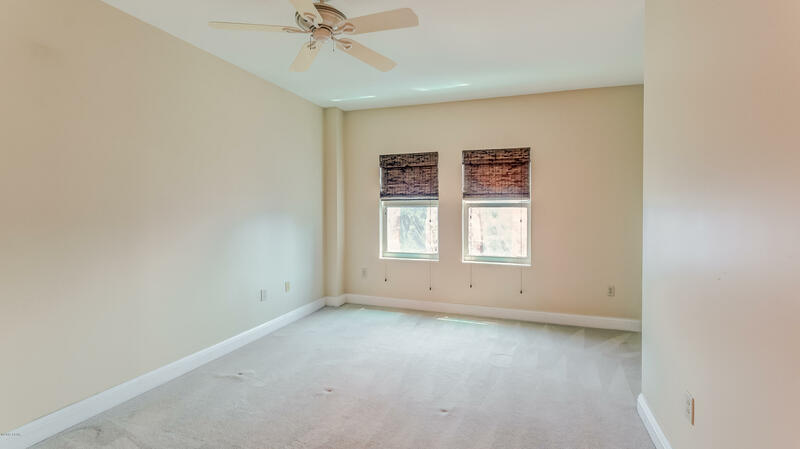 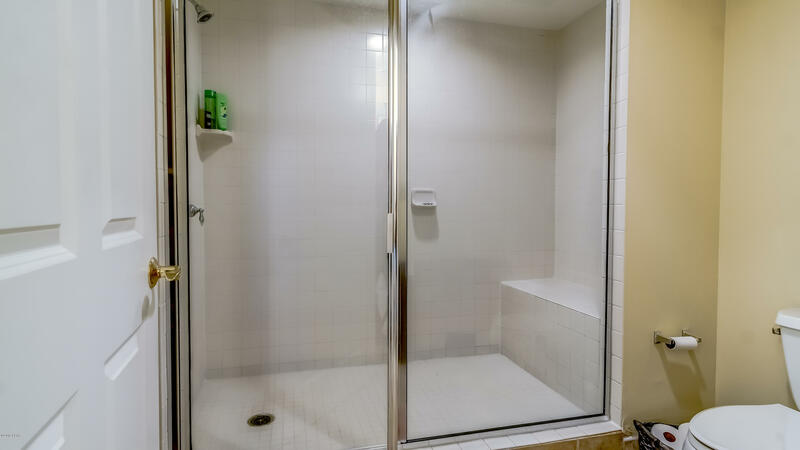 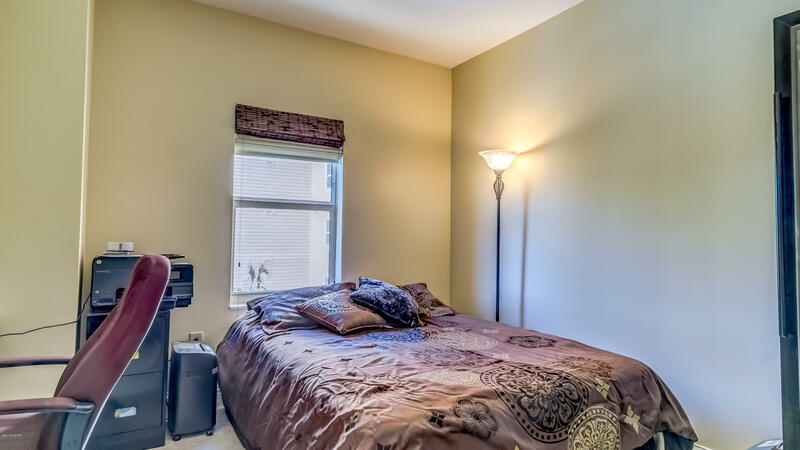 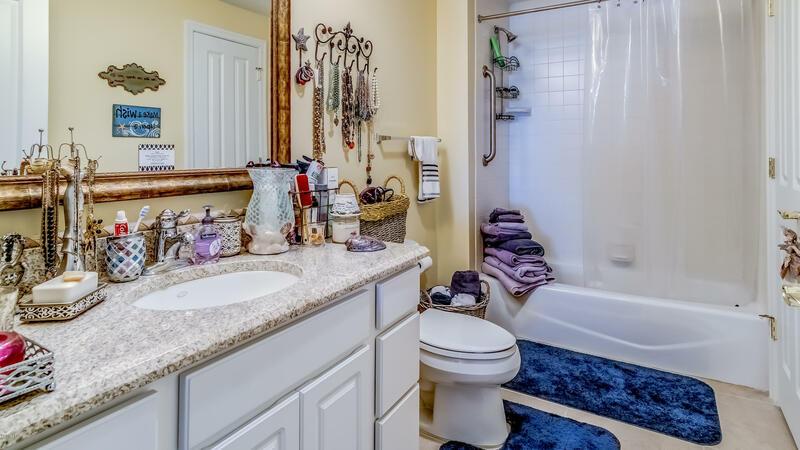 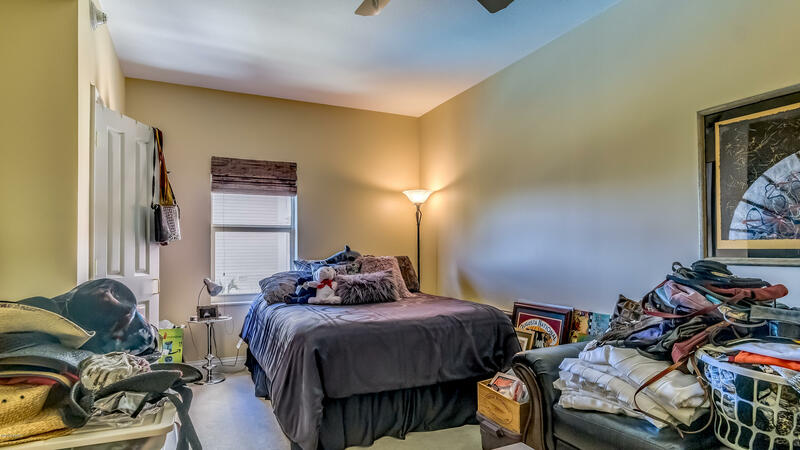 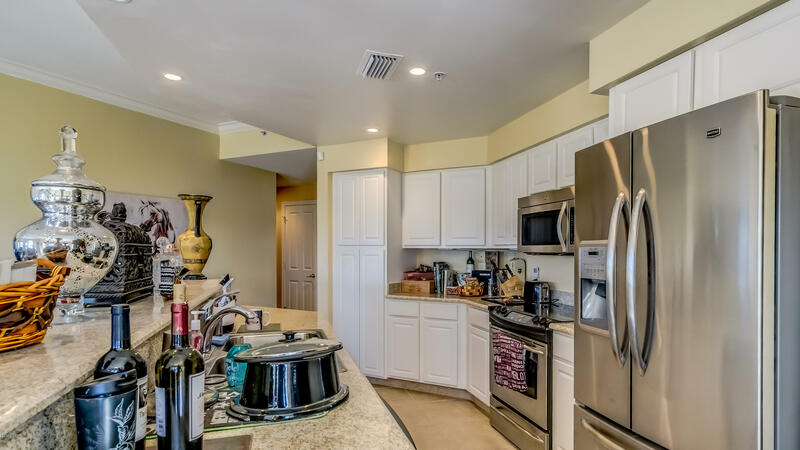 Inside you will find a spacious open floor plan that offers the quality that you would expect in a unit such as this. The Grand also features a class fitness room, an outdoor kitchen, fire pit, and a covered patio. 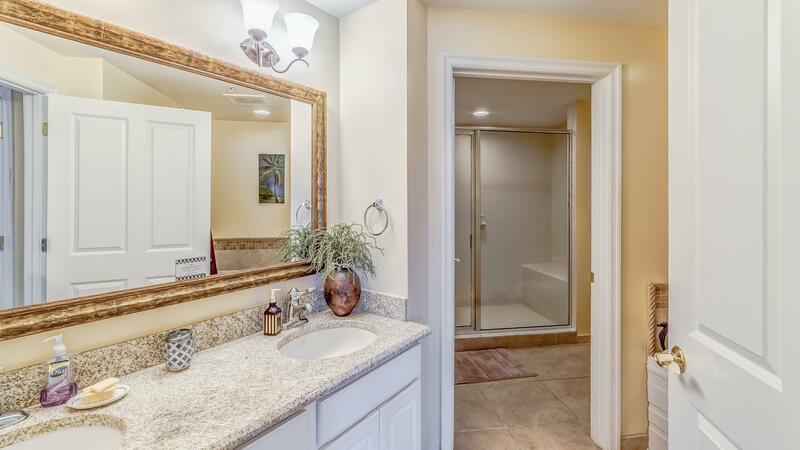 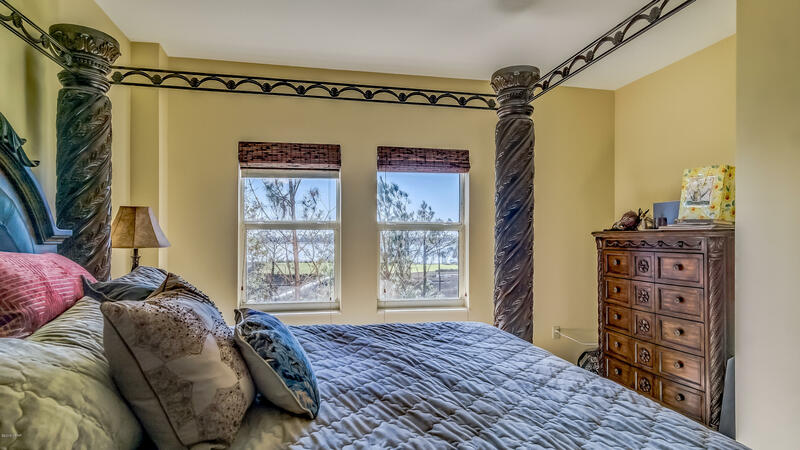 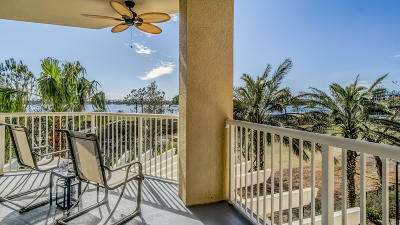 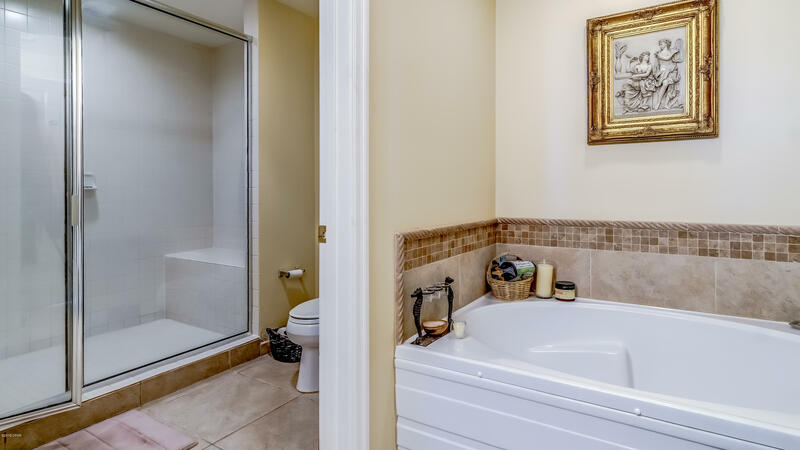 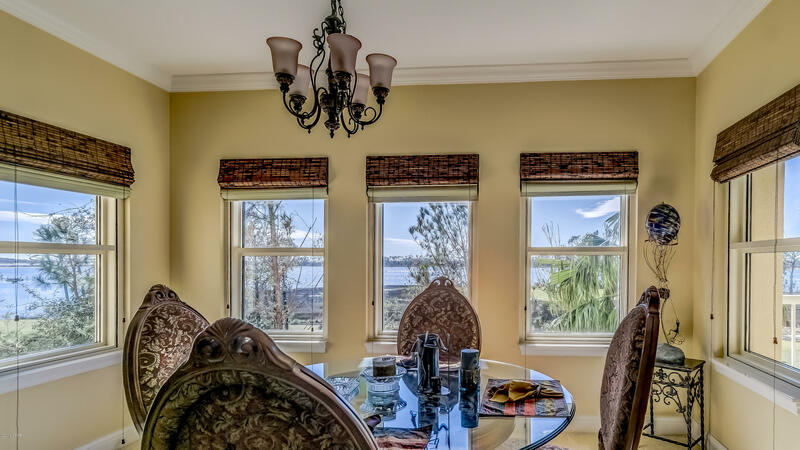 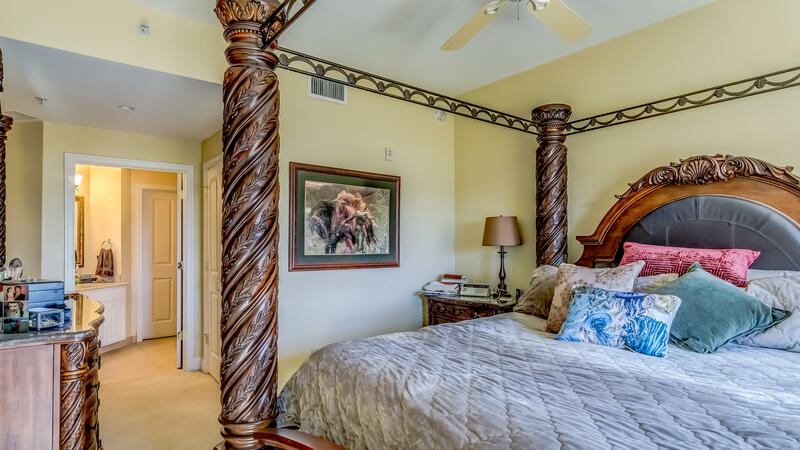 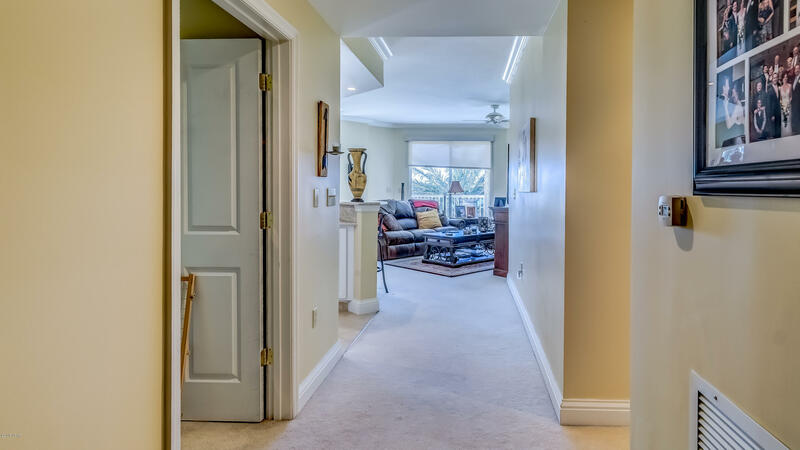 It is located in the gated community of Bay Point which features guard gate entrances.